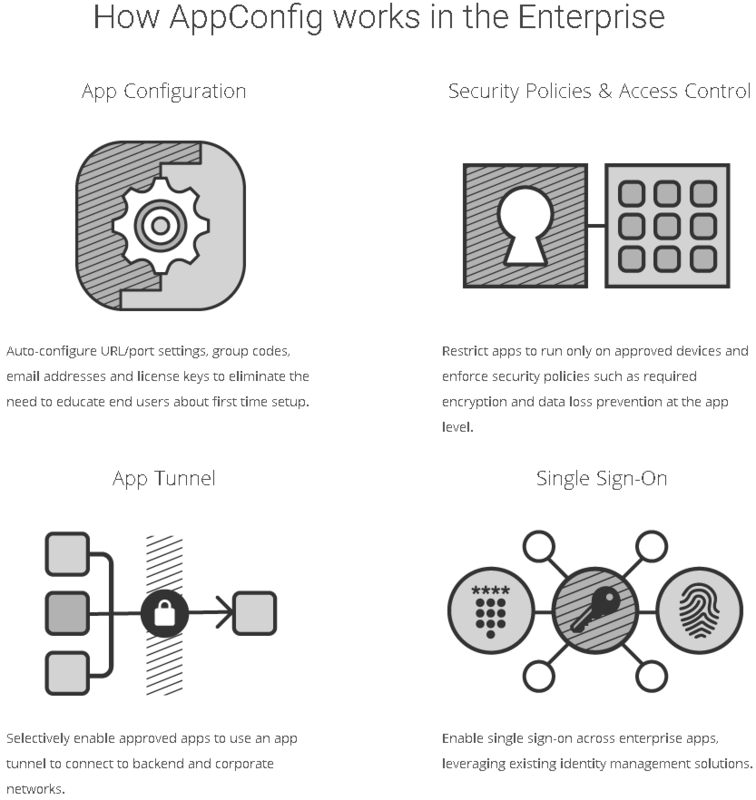 The AppConfig Community was announced yesterday at the Mobile World Congress, formed by several companies with the aim of simplifying and accelerating enterprise mobility initiatives through consistent and open development and configuration of secure apps. "Working together, the members of the AppConfig Community will create tools, best practices and educational forums to enable developers and organizations to simplify app development and deployment and accelerate the adoption of transformational business apps," the new group said in a statement yesterday. Formed by Enterprise Mobility Management (EMM) vendors AirWatch, IBM, JAMF and MobileIron, the community has received contributions from more than 60 companies, including software vendors such as Box, Cisco, Oracle, Salesforce and Workday. 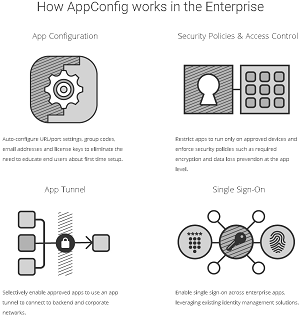 The common approach to configuring and securing enterprise apps based on the native standard APIs of respective mobile OSes is of special interest to developers, who might not have to fool around so much with various proprietary software development kits (SDKs). "Historically, developers used proprietary SDKs to enable configuration and security features of their apps through EMM," the new organization said in a statement yesterday. "This required app developers to build different versions of their apps for each EMM vendor. Now, with AppConfig Community tools and best practices, developers will not require EMM-specific integrations for many enterprise use cases. End users can also benefit from automated features such as an out-of-the-box experience to give the users instant app access with no setup or user credentials necessary." The group said its EMM vendor-neutral solution that reduces the need for proprietary SDKs helps developers build enterprise apps faster and lessens the need for app wrapping -- a troublesome way to apply enterprise policies to apps. The group has a strong Apple/iOS focus, as it mentions it aims to leverage "extensive frameworks available in iOS" and that its best practices are supported by Apple mobility partners. The Dev Center section of the group's site lists only iOS-specific information, though its "About" boilerplate verbiage says that Android and Windows are part of the mix. The AppConfig Community also announced a new open XML schema for configuration of iOS enterprise apps. 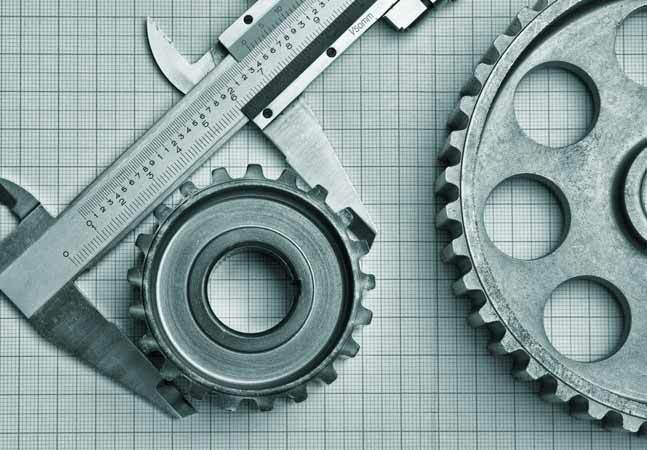 "The schema streamlines app deployment by making it easy for developers to define app configurations across all of their apps and for businesses to consistently deploy these app configurations," the group said. "Apps built using native frameworks in iOS and this new AppConfig XML schema will work consistently across participating EMM providers. The AppConfig Community also provides best practices for enterprise developers based on OS-native features such as single sign-on, per-app VPN, security policies and access controls."